Our Spring Special is a great way to see if acupuncture can help you! Includes Evaluation and Exam, Orientation, and First Treatment. When you walk into our acupuncture clinic, you know something is different: you relax in a space that is feng-shui correct, warm, and comfortable. 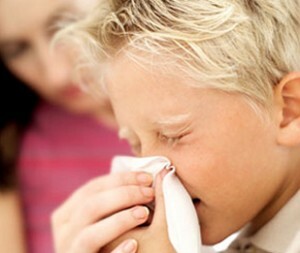 We will spend quality time with you and we specialize in treating the cause of your problems, not just the symptoms. The results we get are incredible and can be life-changing. "My body has responded amazingly to the treatments. I managed to avoid surgery, get off a lot of my medicines, and, overall, just started feeling better day-to-day. I highly recommend this office if you are a chronic pain sufferer like me." Our Acupuncturists are all certified by the Department of Regulation and Licensing. Between them, they have over 33 years of experience! We treat a wide variety of conditions and symptoms. Acupuncture can help treat the cause, not just the symptom. 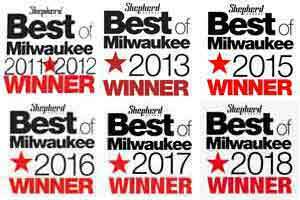 We are Milwaukee’s #1 recommended acupuncture clinic. By using acupuncture and Chinese herbs, we’ve been promoting good health and natural healing in the Milwaukee area since the 1990’s. Over 180,000 people have chosen us as their preferred acupuncturist for over 20 years! We are conveniently located in The Bayshore Town Center above Trader Joe’s in Glendale, WI. Our clinic is easily accessible from I43, offers free covered parking, and is within walking distance from great restaurants and shops in and around The Bayshore Town Center. We recognize that you are busy, so we also offer late treatment times: our clinic is open from 9:00 am to 7:00 pm. Your first few visits may take a little extra time, but once you get comfortable with the procedure, they can take as little as 30 minutes. If you are ever in a hurry, let us know in advance so we can accommodate your schedule! Clockwise from top left: Curry, Mindy, Brenda, Molly, Kelsie, Amanda, Morgan. and April. Acupuncture is a Chinese healing art that dates back thousands of years. This holistic method works to balance the circulation in your body. The ancients called this force “Qi” (pronounced as ‘Chee’). Qi roughly translates to “air” or “vital life vapor.” In modern times, we can translate this to mean the flow of oxygen in your blood stream. Your health is influenced by the flow of “Qi” in the body and can be affected by physical, chemical, or emotional stress. Acupuncture will help balance the body to help it heal. With treatments over time, patients have recorded reducing, and sometimes eliminating, the need for drugs or surgery. Click here to read more about how acupuncture works. Treatments can also release endorphins that eliminate pain. These pain killing endorphins work to relax your body and can actually help to regulate serotonin in your brain. It is even used effectively as an aid in the treatment sports injuries and, oddly enough, in balancing your emotions. Acupuncture increases circulation, which is proven to aid in your body’s natural healing process. Increased circulation helps by providing more of the nutrients through the blood stream to injured nerves and muscles, which maximizes healing and minimizes the recovery time associated with sports injuries including post surgical recovery. What symptoms does acupuncture treat? In our clinic, you will experience perfectly comfortable and side effect free treatments that strengthen the immune system by increasing T-cell counts without drugs or chemicals. We use 2000-year-old-cutting-edge, state of the art holistic health care. 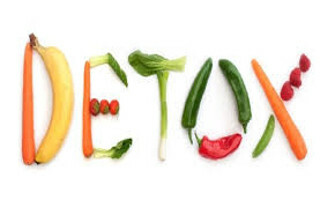 Be on your way to a better you with your free holistic health care assessment, contact us today. "After a 10 year battle with insomnia ~ and having tried a wide variety of remedies ~ I chose to give acupuncture a try. Good decision! I have been so pleased with my acupuncture experience at Acupuncture and Holistic Health ~ primarily because I am sleeping much better ~ and not taking the heavy meds which had been recommended at a sleep study! 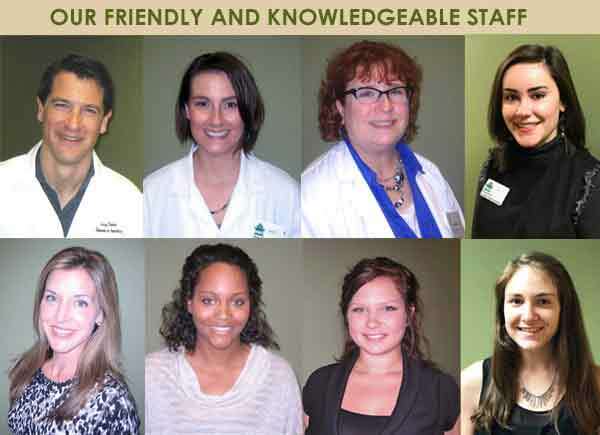 The staff is warm, friendly, professional and always willing to answer the many questions I put forth. Thank you for your expertise! I'm so grateful!!" -J.C.
"Acupuncture and Holistic Health Associates is the best! After dealing with sinus issues for 20+ years, they were the only ones who could solve the problem. I no longer have to survive off of antibiotics and sudafed. I dont even have seasonal allergies anymore! " -M.I. "I was at a point in my life that I had given up trying to relieve the pain I was in. I could hardly function anymore. I had tried everything the doctors recommended; physical therapy, chiropractors, massage therapy, and medications. All of those things seemed to be a temporary fix and the pain always came back. After only a short period of time I am pain free. After almost 15 years of being in constant pain, I am starting to feel normal again. I was told by many medical professionals that there was nothing else they could do for me, that maybe it was all in my head. I would like to thank everyone in your office for taking the time to listen to my concerns and answer all of my questions. I feel like I ‘m finally on the right track to lead to a pain free life (which really helps with the busy schedule I have). Thank You!!" Our blog features nutrition and lifestyle tips, recommendations based on certain health conditions, and anything else the acupuncturists want you to know.